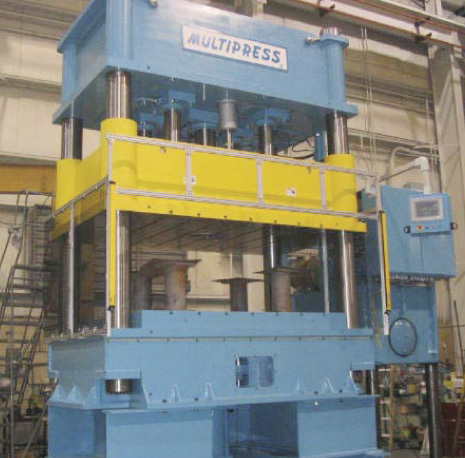 With the advent of advanced shop-floor technology, Multipress has experienced a dramatic shift in demand from standard bench and C-frame presses to highly specialized machines engineered to meet specific customer functional and performance specs. As such, the firm will feature examples of its custom presses. Also, the firm will highlight its ability to service its older Denison lineup of hydraulic presses, having invested heavily in building, sourcing and stocking factory-authorized Denison repair parts and kits.